Gravel boards ( colloquially known as kick-boards ) are used primarily to preserve the life of the panel of which it is sited beneath. They prevent damp from rising, and stop general rotting from occurring. 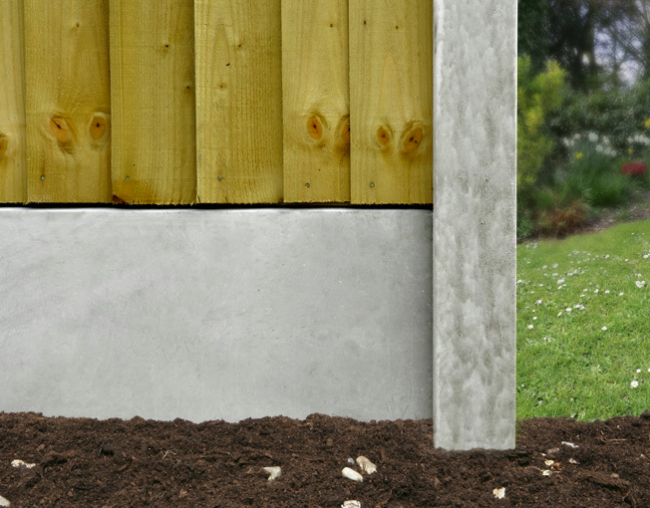 Available as concrete or timber in different lengths and heights, to fit with the style of fence you require. Warning: Concrete 12" Gravel boards are extremely heavy and require at least 2 people to lift into position! These gravel boards are an imperial 6'0" wide. This means that they are wider than our Continental panel range. A baton will be required to remedy this. Gravel boards ( colloquially known as kick-boards ) are used primarily to preserve the life of the panel of which it is sited beneath. They prevent damp from rising, and stop general rotting from occurring. 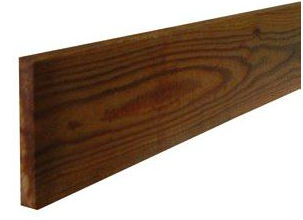 Available in different lengths to fit with the style of fence you require.